They're good enough for a console but made for a mobile; at least three out of this week's five Gaming Apps of the Day could pass for at least previous generation console games. The other two...well they're real pretty. 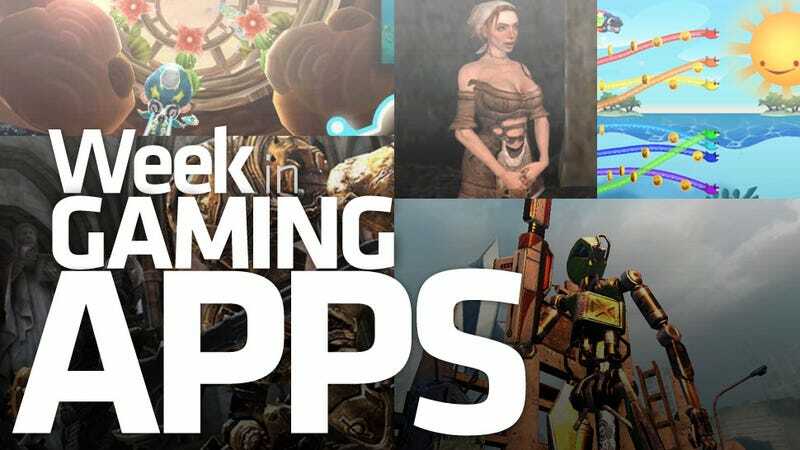 What a Week in Gaming Apps it has been, what with the release of the eagerly anticipated sequel to one of the most impressive mobile games out there, a rusted robot heavy metal gun battle, and the second rebirth of a much beloved tale of daring adventure and raunchy humor. My pick this week, Sleepy Jack, might be console worth if you squint a little, and Sea Stars is rainbowlicious, so it gets a pass. Yes, I said rainbowlicious, and I am not ashamed.